A trio consisting of Luis Rex Guitar/Lead Vox, Kevin Stever Bass/Vox and Aaron Johns Percussionist/Vox based out of Central Florida. This power trio can travel through decades of hits as well jam to all of today’s best contemporary styles. Any audience will be sure to stop and listen. 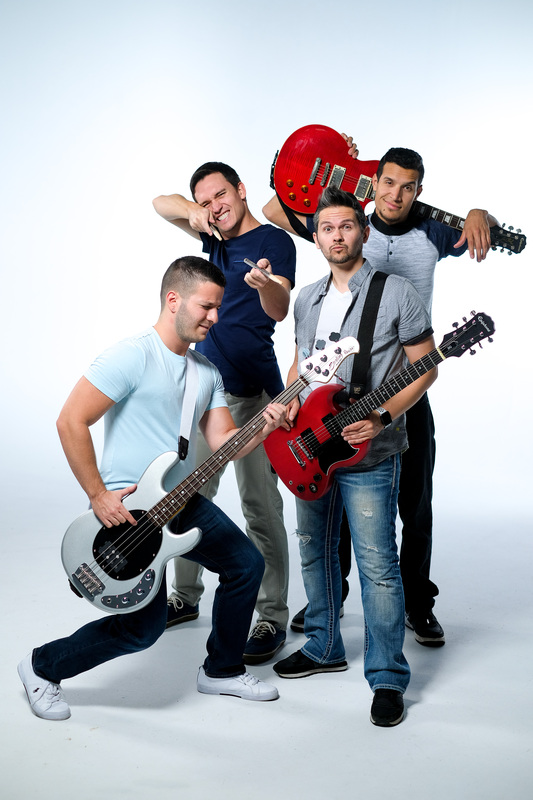 Luis, Kevin and Aaron are highly trained musicians with backgrounds in any style of American Music. They have the ability keep a high energy pace or sit in the background when needed. CFCArts exists to enrich their community’s quality of life by making the arts accessible and affordable for all. 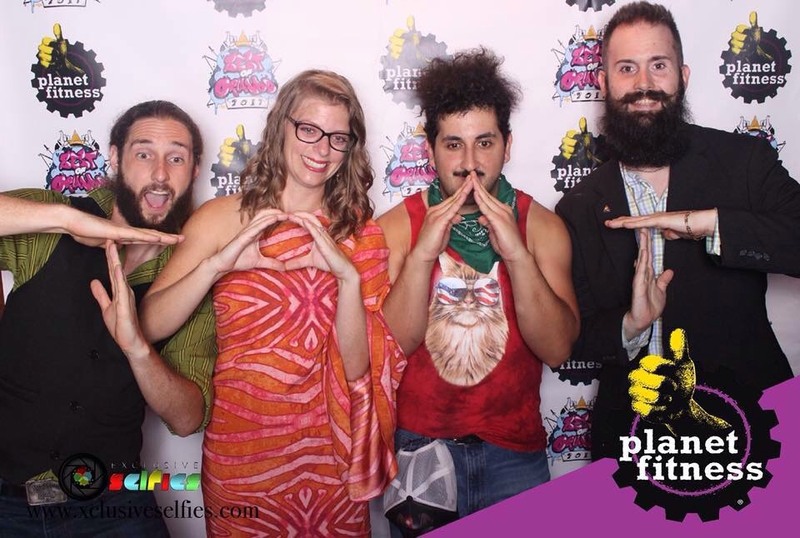 They provide an inclusive and welcoming creative platform where individuals can connect. Chicago born David Jericko has been performing since he was a child. 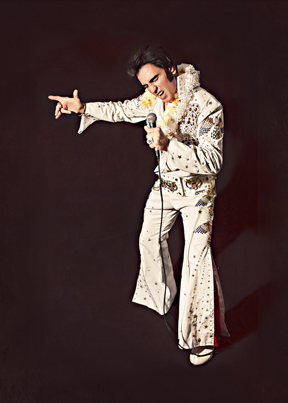 A strong musical-theater background brings “Elvis” to life on the stage. David has performed theater, concerts, conventions and private parties for the past 10 years. He’s now taking his live Elvis show to the next level. His ability to recreate true different looks and sounds, late 50’s – 60’s to the 68′ Comeback, all the way to the Vegas/Jumpsuit era. 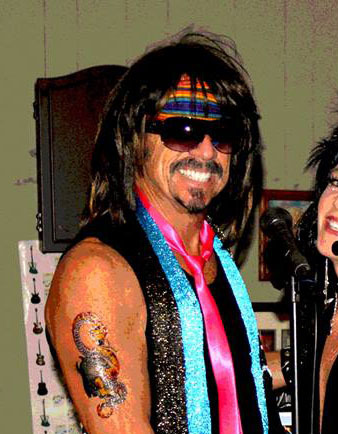 If you want a performer that will bring Elvis to your function, you need David Jericko. Power Entertainment DJ Service offers the largest variety of party music in the Orlando and Central Florida area. Music is customized for each client. We specialize in weddings, life events and corporate entertainment. Drumlines Of America is an Orlando-based organization, specializing in drumline media, entertainment, and events. Their entertainment group is nationally recognized and has appeared on ESPN, at the NXL World Cup, and even at Miami's Life In Color Festival ahead of acts like Big Sean and Skrillex. 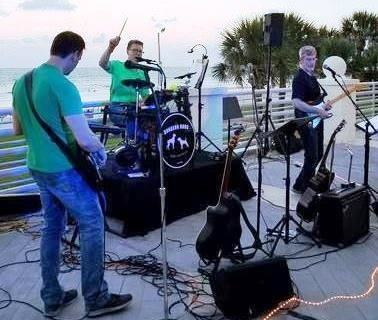 Gathering several highly trained drummers from groups all around Central Florida, this super group is sure to give your ears something they will enjoy. 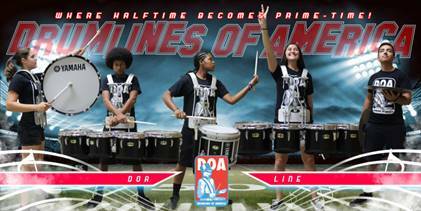 For more information on Drumlines Of America, connect to social media @DlinesOfAmerica. 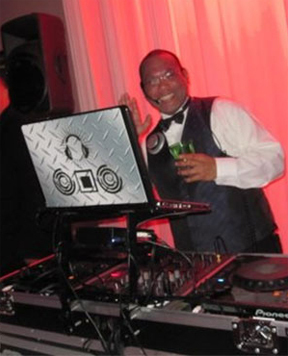 DJ Paulee specializes in disc jockey entertainment and master of ceremony services. His combination of specialties will allow for a polished mix of music while customizing and coordinating all activities. Whether you're seeking a disc jockey who is high-energy, low-key, or somewhere in between, Paul is dedicated to the success of your event.